The M's better add more talent if Robinson Cano hopes to play in the postseason. After a whirlwind day of activity, Robinson Cano is leaving the New York Yankees for Seattle. Cano agreed Friday to a 10-year, $240 million free-agent contract with the Mariners, as confirmed by FOX Sports’ Jon Paul Morosi. The deal ties Cano with Albert Pujols for the third largest in baseball history. However, as of Friday afternoon, the Mariners would not confirm nor deny the deal and issued a statement. "We are not able to confirm any news regarding Robinson Cano at this time. If and when an agreement is completed and finalized, we will announce," the statement read. The Mariners initially thought they were set when they offered a nine-year deal worth $225 million for Cano. Jay-Z then upped the ante, requesting a 10-year deal, which upset Mariners brass. Cano’s reported deal would be one of the largest in baseball history and a coup for a franchise that’s gone a dozen years since making the postseason. It would bring creditability for the Mariners after striking out in the past in their pursuits of big free agents like Prince Fielder and Josh Hamilton. 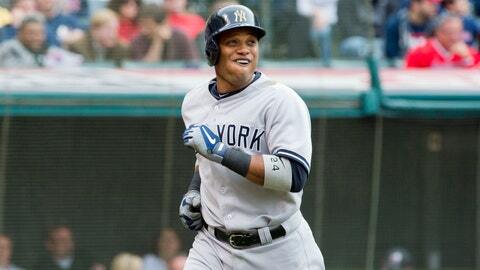 Cano is a five-time All-Star second baseman for the Yankees. Last season, he played in 160 games, hitting .314 with 27 homers and 107 RBI, while posting a .899 on-base plus slugging percentage. He finished fifth in American League MVP voting. Seattle has plenty of financial room to make a large cash commitment. The only major contracts on the books for 2014 are for pitchers Felix Hernandez and Hisashi Iwakuma. 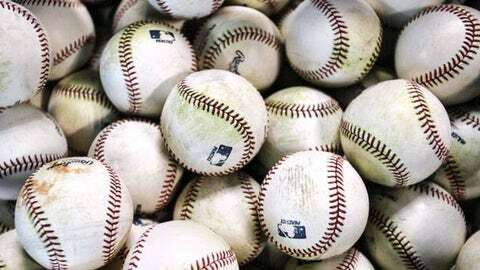 Helping provide room to increase the payroll is the Mariners’ investment in a new regional sports network that is expected to net Seattle significant revenue in the coming years and it’s not a surprise the club was able to make such a staggering offer. But finalizing a deal with Cano won’t solve all of Seattle’s problems. It’s a start, immediately adding a legitimate slugger to the middle of a lineup that finally showed some pop last season after years of floundering with one of the worst offenses in baseball. The Mariners have plenty of other problems to solve, including adding another established starter to their rotation and finding solutions for an outfield filled with questions. Follow the latest rumors and deals from FOX Sports Insiders Ken Rosenthal and Jon Paul Morosi.